A Website dedicated to offering simply, new properties and resale properties for sale on the Costa Blanca, Spain. We are a Real Estate company known as Costa Blanca Sales, established since the year 2000, based on the Costa Blanca, Spain. 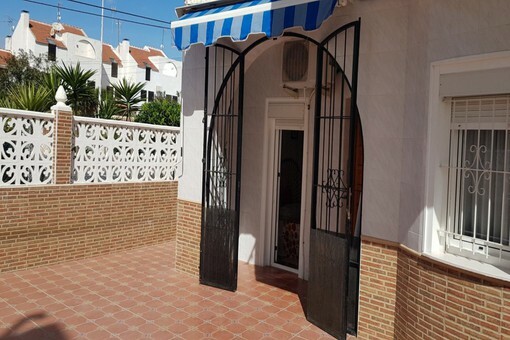 Our office is situated in the area of Villamartin where we have a team of professional real estate agents ready to offer, professional advice and guidance on your request. We are proud to announce our impeccable reputation on the Costa Blanca and an on-going business relationship with all of the major local developers and local home owners wishing to sell their properties, enabling us to offer a FANTASTIC SELECTION OF NEW AND RESALE PROPERTIES FOR SALE. New modern Townhouses built in the area of PAU 26, Villamartin. These houses have the option of being built with 2 or 3 bedrooms, 2 or 3 bathrooms, lounge, kitchen, terrace and a 17 sqm private solarium. The complex has a communal swimming pool and garden area but you also have the option of adding a private swimming pool. Large new 3 bedroom villas built on plots of 325 sqm with garden area, private swimming pool and off road parking space. 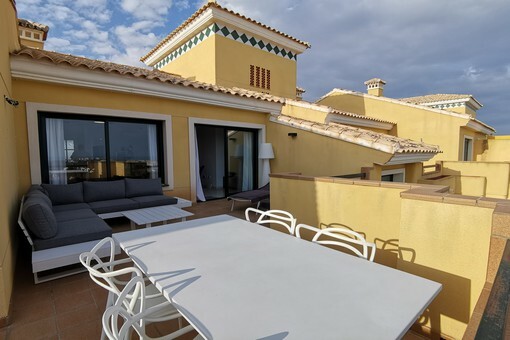 The houses include a private solarium with fantastic views of the surrounding area including the lake of La Mata and the option of adding a large basement. 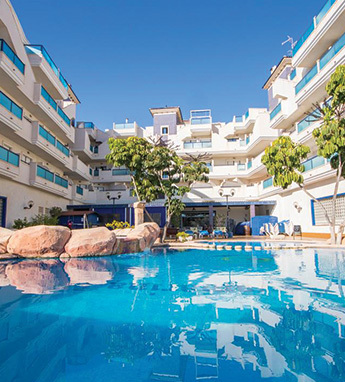 We have just returned from our Townhouse in Lomas de Cabo Roig after purchasing our property from Costa Blanca Sales. 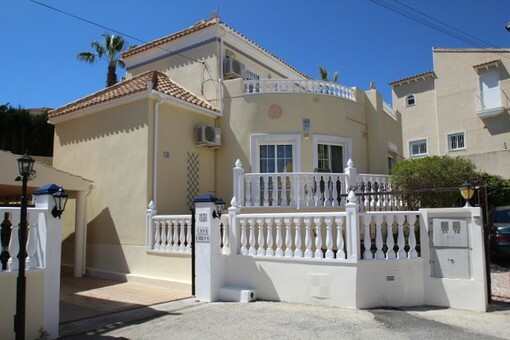 We have bought property in the Uk and it was occasionally quite stressful?on this occasion it has been hassle free thanks to Maria and her professional Team is was a one stop shop from our initial enquiry no hassle no pressure and they arranged everything from inspection visit to arranging meeting with our Lawyers including obtaining our NIE paperwork to arranging our Spanish Bank Account. It was a pleasure meeting you last week. I cannot thank you enough for all your help and advice. 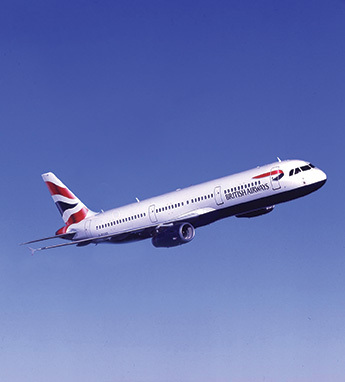 The level of customer service we received exceeded all my expectations and is a credit to you. Everything was perfect at our apartment(as you promised) and you have put my mind completely at ease... THANK YOU! First of all, we would just like to thank you for all your efforts in finding us our home in spain, and for the information you provided , looking after us and making our stay so pleasant, my experience of agents in the past (although not in Spain) hasn’t been that great, but the service you have provided thus far, has been fantastic, this is probably why you have been so successful over the last 17 years. Mrs Miller takes possession of her new Town House in Villamartin. Thank you to David initially for showing us round the apartment and for all Matthews assistance on helping us with furniture and the snagging issues and driving us around. Excellent service from Costa Blanca Sales. 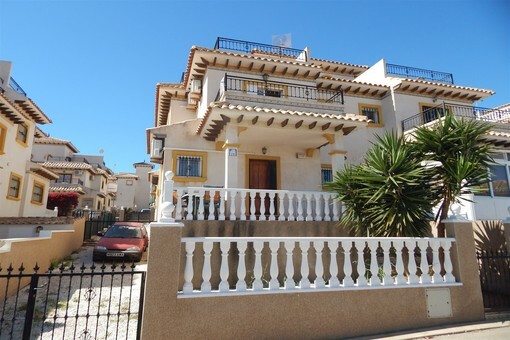 Congratulations to the owner of this fantastic new Villa in Roda Golf! Thank for your confidence in the Costa Blanca Sales team and enjoy the sunny weather in your new holiday home. Every September me and the wife head out to Spain to see family and friends we also do this in May and July. However this time it was going to be quite special as we were looking to buy a property. We arranged to see some properties and one we fell in love with. Helen and Maria from Costa Blanca Sales were great, no pushy sales jargon just facts and advice and very helpful. Both Helen and Maria of Costa Blanca Sales worked closely with Claire (who is brilliant) from Abaco Solicitors to iron out the purchase process. Eight weeks later we have our dream property. Helen sent us details of suitable properties before we went over to view them. She was happy to discuss these by phone and helped us to understand the pros and cons of various areas. Helen reflected our preferences in the properties she selected for us to view - this helped us to narrow down the search. Once we had chosen a property Maria was very helpful; she liaised between the lawyers, gave keys to the surveyor, etc, and kept us updated on progress (in fact we often had more idea of progress from Maria than we did from our own lawyer). Maria was available at 11 pm on a Sunday to arrange for us to access our property when we managed to get over there (truly above and beyond the call of duty). Thanks to you both for your help and advice. 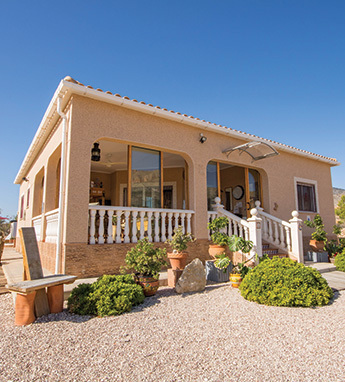 Our local knowledge of the Costa Blanca allows us to have precise information on all the new properties being built and resale’s available in the area regardless of the type. 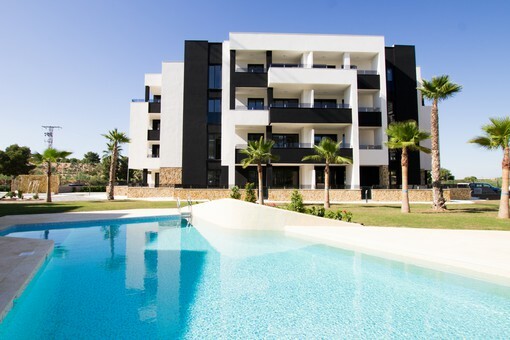 Whether it´s a new apartment, town-house or detached villa for sale you are looking for, we have information on all the properties available on the Costa Blanca. We have a team of real estate agents who have worked in the sector for several years and understand the process of buying a property in Spain. 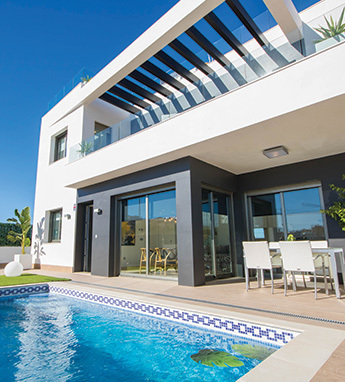 Whether looking to purchase a Key ready or off-plan property, or a resale, we have the knowledge to guide you through the ins and outs of the entire process of buying a property on the Costa Blanca. A team of lawyers will guide you through the contract and payment structure, making sure all questions and queries are answered. Our after-sales team will help you chose different materials on offer from the developer to ensure your new property is built exactly how you want it in the event of buying a new property or seeing the resale process through in the event of buying a second hand property. The team from COSTA BLANCA SALES would like to thank you for visiting our new property specialist web site and invite you to contact us to ask any questions or subscribe to our newsletter.